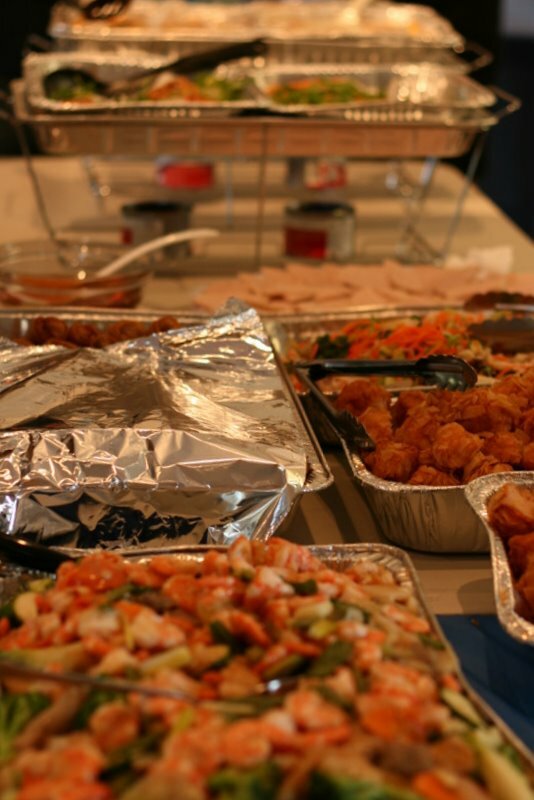 A family graduation party would not be complete without food, food and more food! Trays of mostly Vietnamese/Chinese food like fried shrimp balls, shrimp and tofu stir fry, pork slices, egg rolls and rice paper wrapped ground pork, among many more items filled the tables we set up for food. Guests (including myself) came back for seconds and thirds as the night went by. Delicious! !